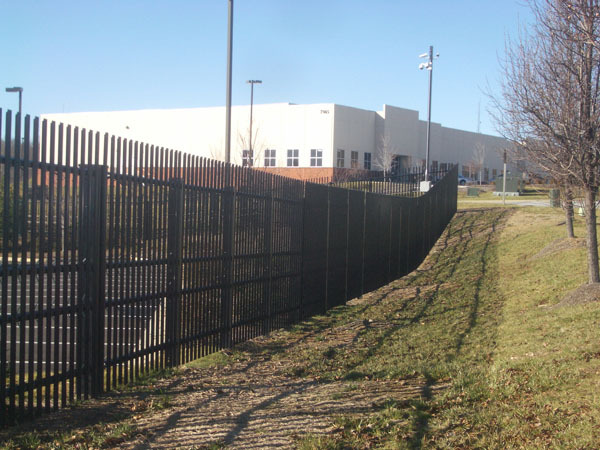 K4-rated fences are among the most secure from vehicles from trying to break through them. 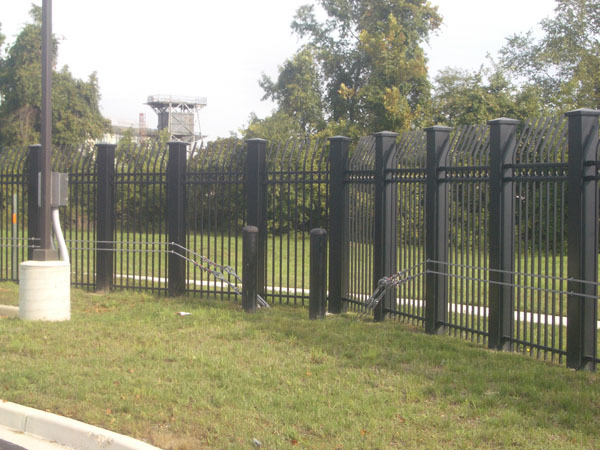 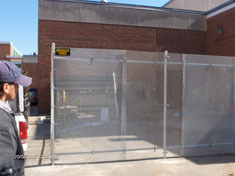 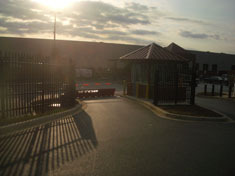 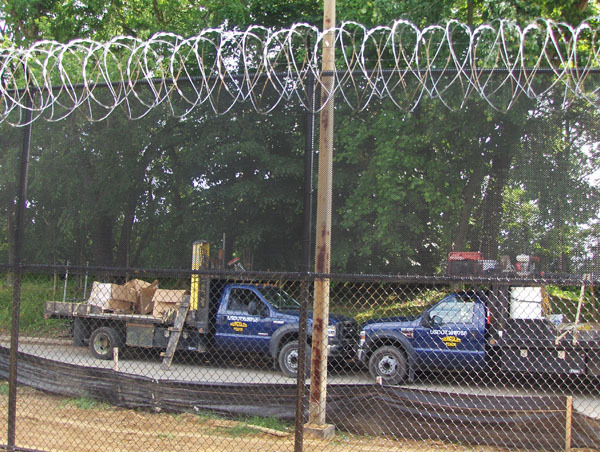 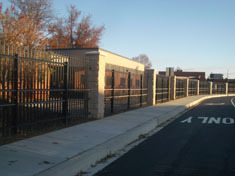 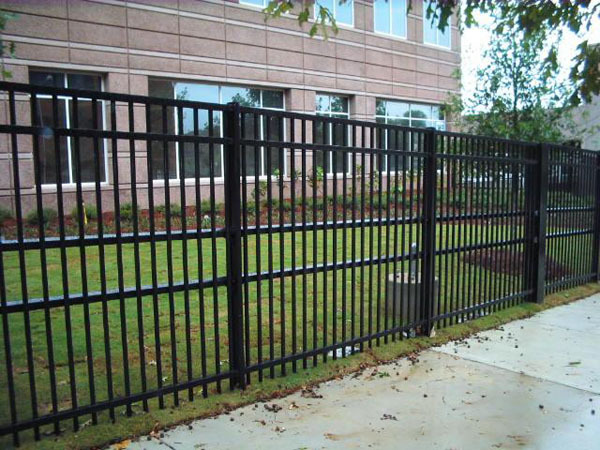 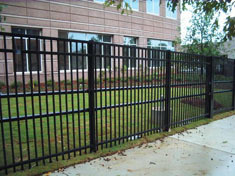 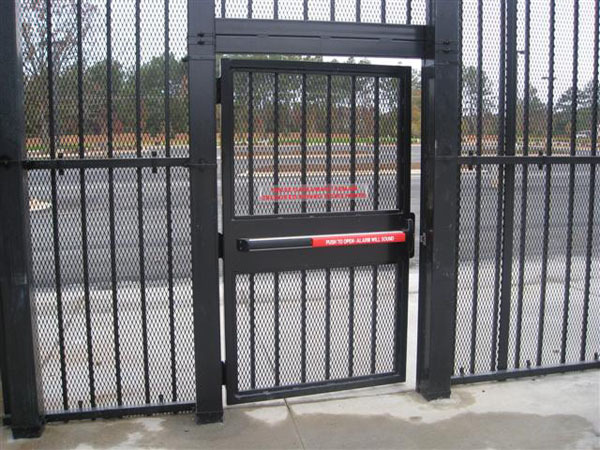 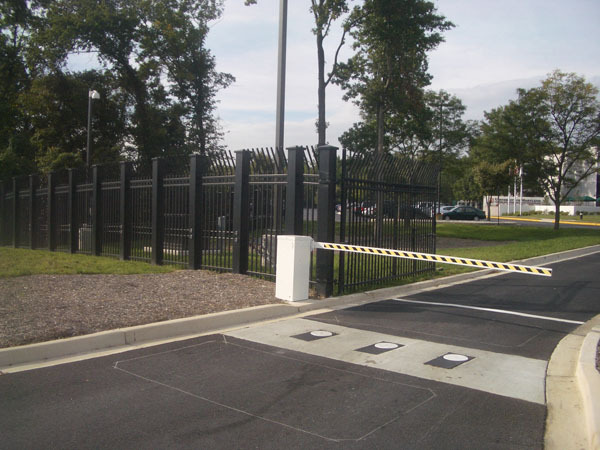 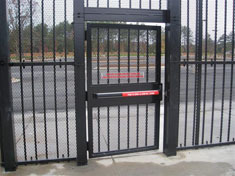 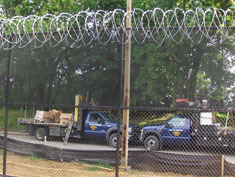 These fences have been tested by an independent crash test facility to meet standards established by the State Department. 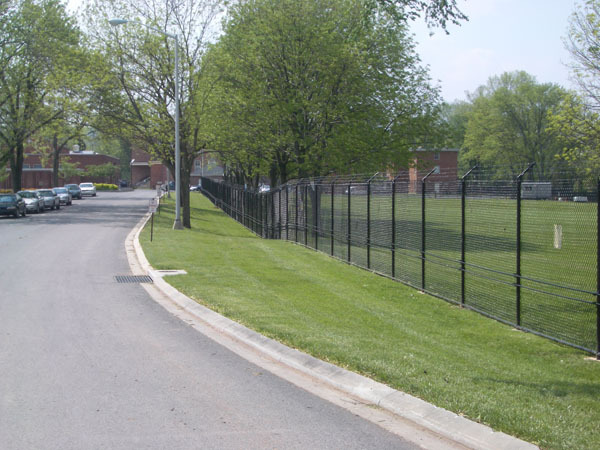 A K4 rating means the fence will stop a 15,000-pound vehicle traveling at 30 miles per hour.